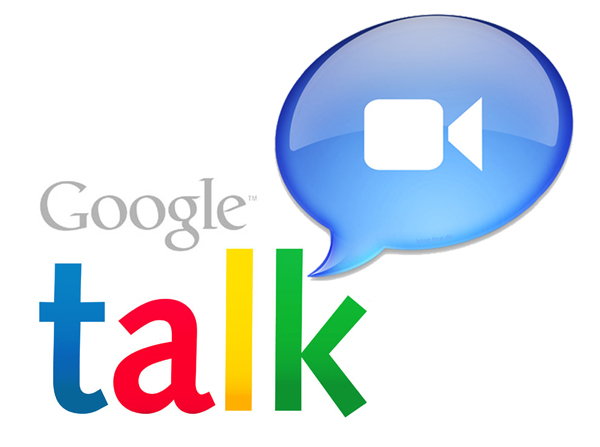 Google Talk which is basically known as GTalk. It was released in 24, august 2005. We love chatting, people love to hangout with their friends whether they are known or unknown. GTalk provide an platform to hangout with friends, instant messaging, face to face chat etc. All you need to install the GTalk plugins and enjoy. It is an web based application.You can contact your friends anytime, update status, share your thoughts and ideas etc. GTalk is an text and voice based communication. Below I mentioned some GTalk alternatives, hope you like it. If you have any other alternatives which i don't mention in the list than you can just comment below and do let us know. If you find this article help than please spread this post through social media sites.